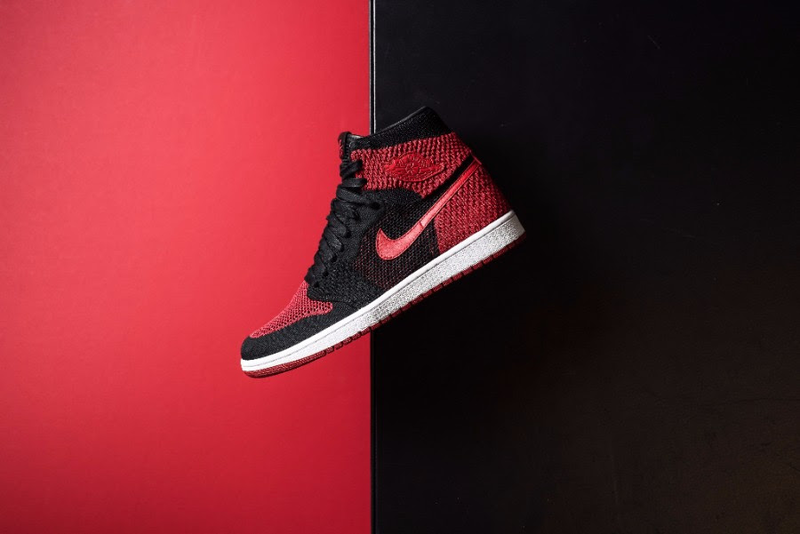 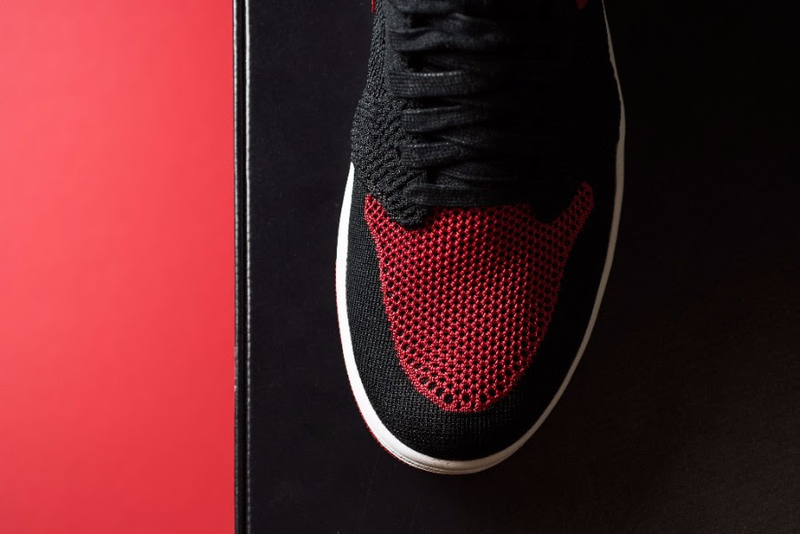 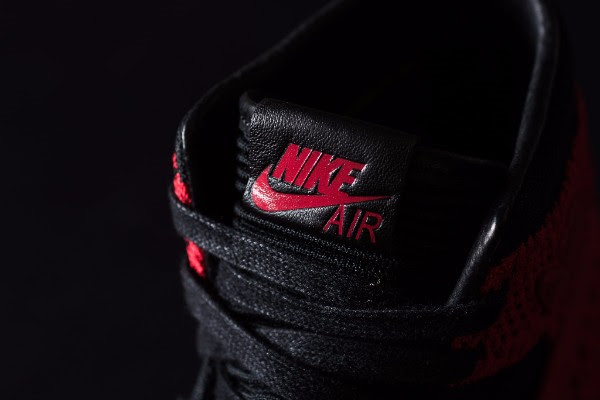 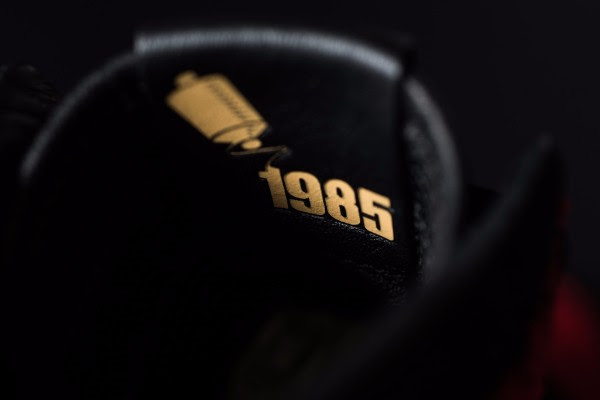 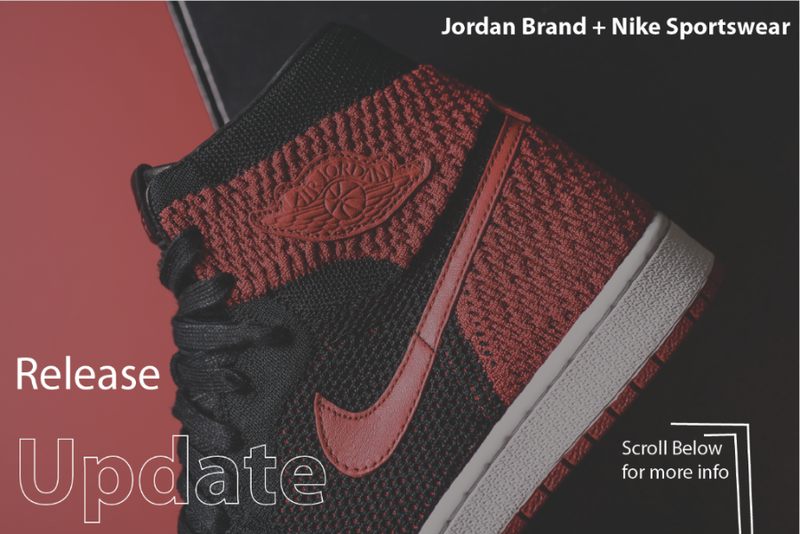 Air Jordan 1 Hi Flyknit "Banned"
The Air Foamposite Pro is one of the more recent examples that yesterday's basketball favorites become today's sneaker staples. 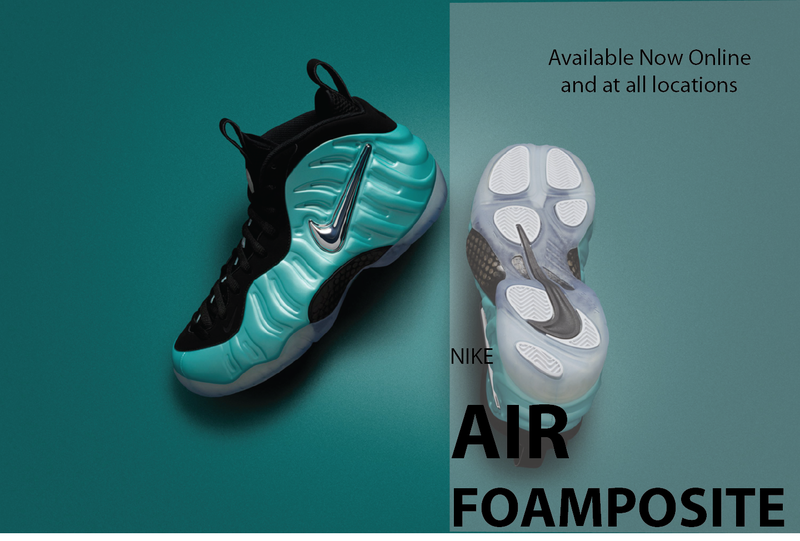 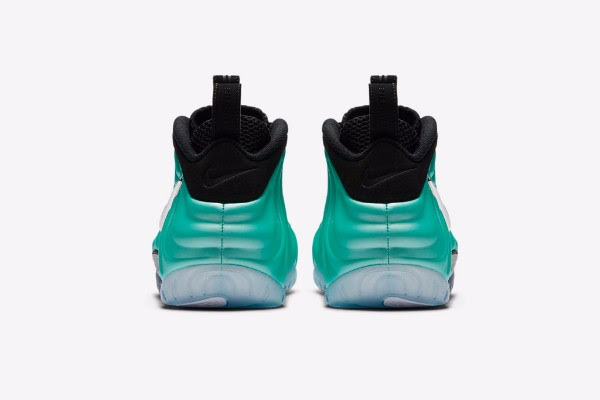 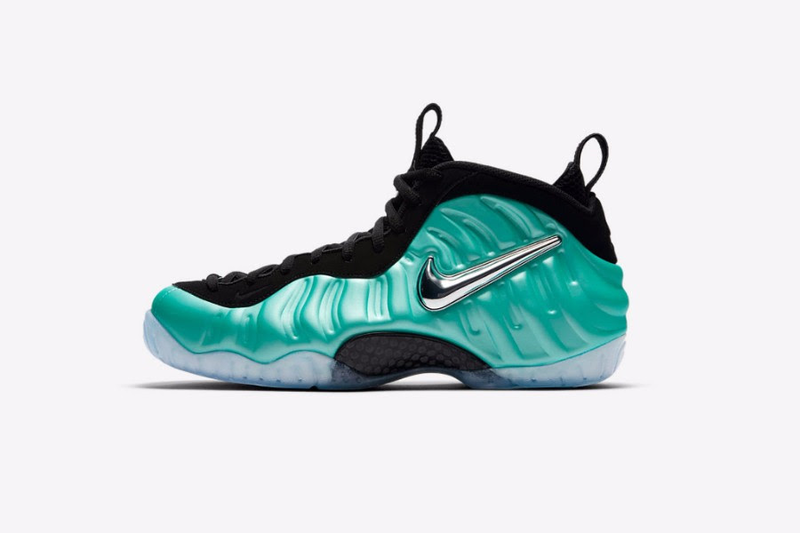 The latest colorway arrives in Island Green, a new shade for the Foamposite franchise. 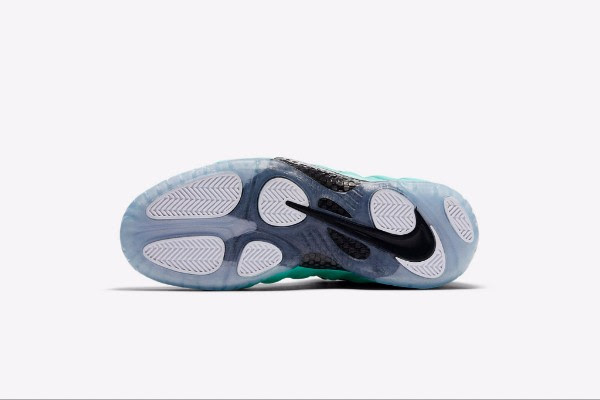 The look is completed with a metallic silver Swoosh and translucent rubber outsole.